From global wars to the digital revolution, explore the world-changing events of the 20th century decade-by-decade with 20th Century. This is history as you've never seen it before - the events, the people and the political and cultural milestones that have shaped our world using a fresh new approach. 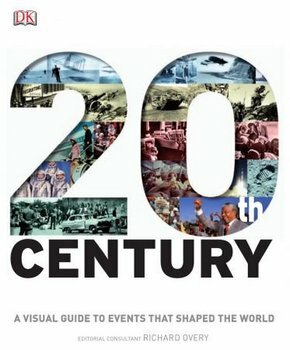 All the significant happenings of the last century are featured in a unique graphic style with photographic timelines, eyewitness photographs and storyboards capturing key historical moments as they unfolded.